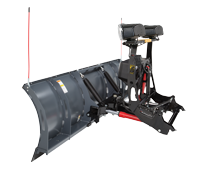 When it's time to conquer the drifts in your driveway, the DEFENDERâ„¢ compact snow plow can help you clean up like a pro from the comfort of your own vehicle. 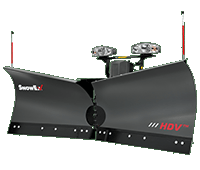 Just hook it up to your mid-size pickup or SUV and plow your property how you want, when you want. 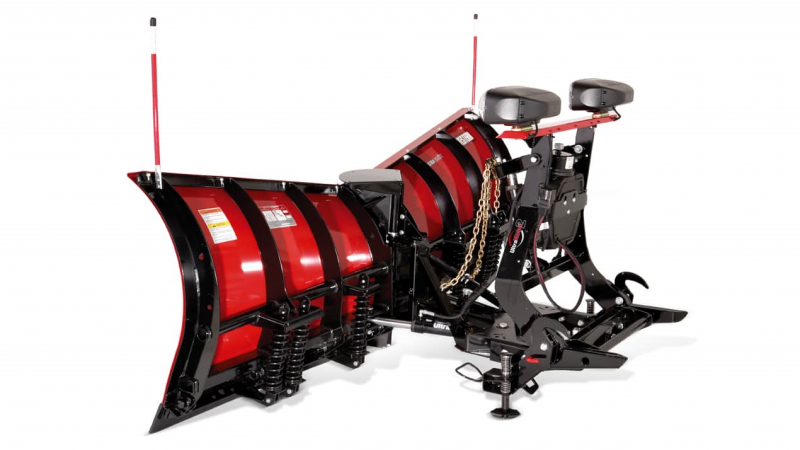 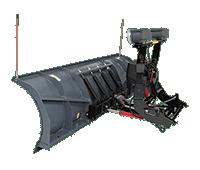 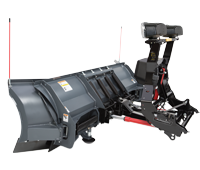 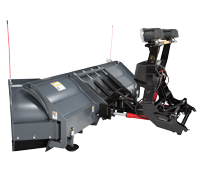 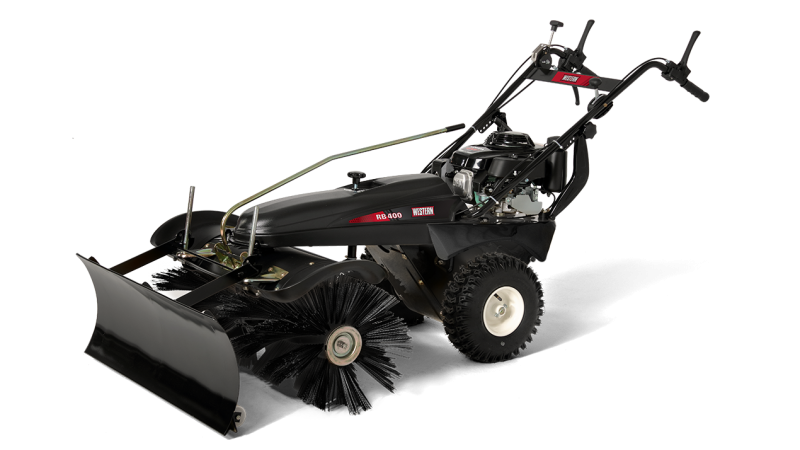 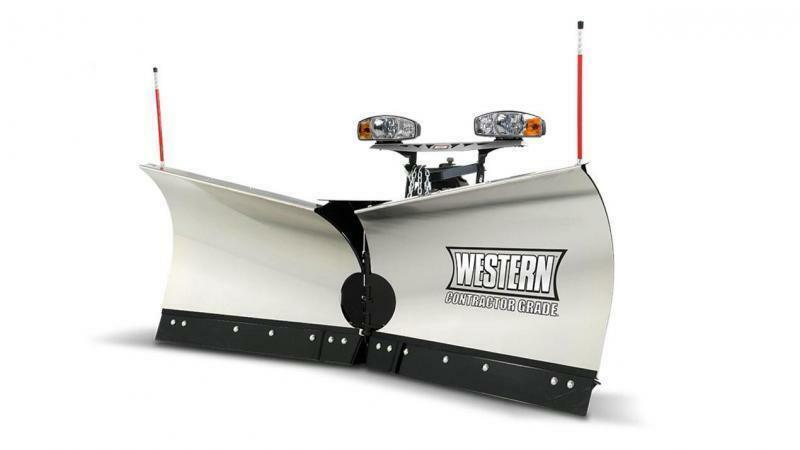 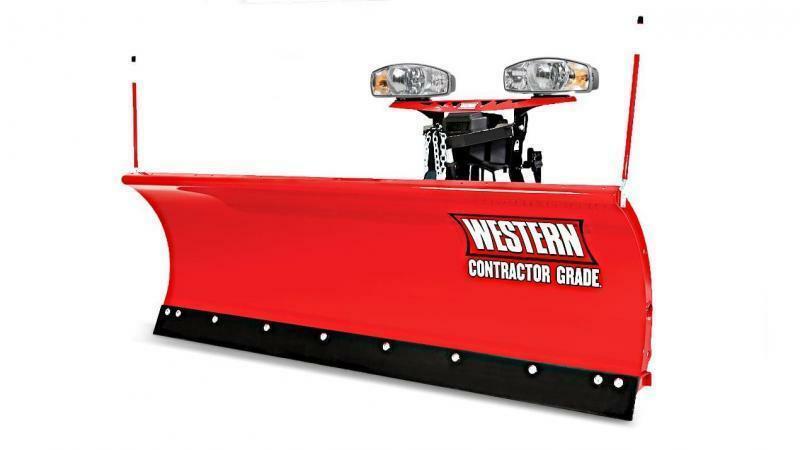 The reliable, 16-gauge, powder coated steel moldboard is 23Â½" tall and available in 6' 8" and 7' 2" widths for rugged snow plowing performance without the extra weight. 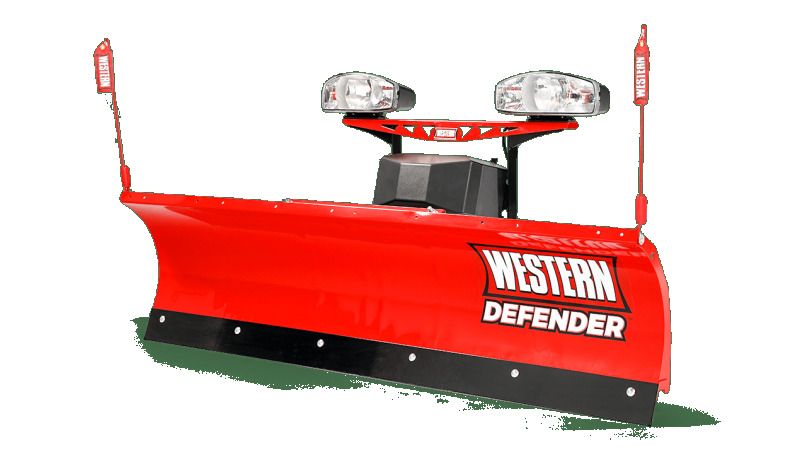 The DEFENDERâ„¢ snow plow comes standard with a high-carbon steel cutting edge that reduces wear and extends the life of the blade.